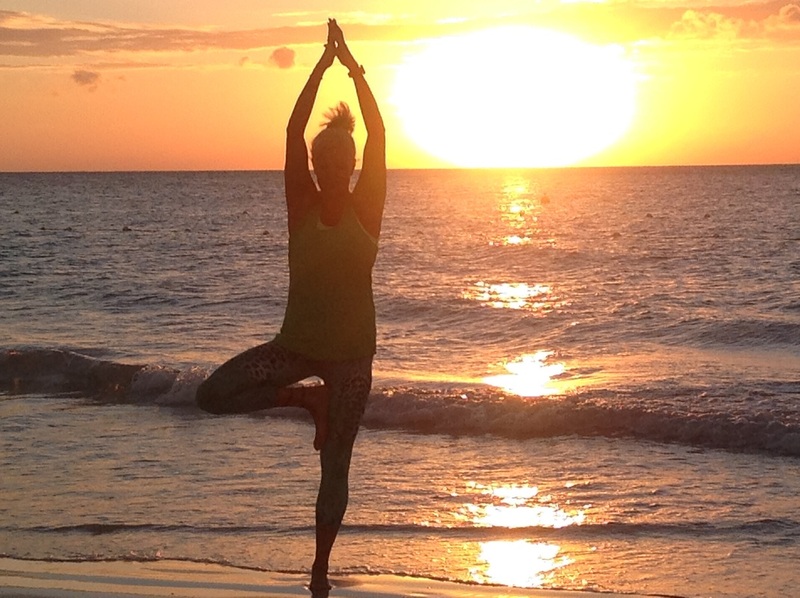 These 3 hour Saturday afternoon workshops run quarterly and are held in the beautiful Freeland Village Hall which is a fairly new and spacious building and is a fabulous venue for yoga. 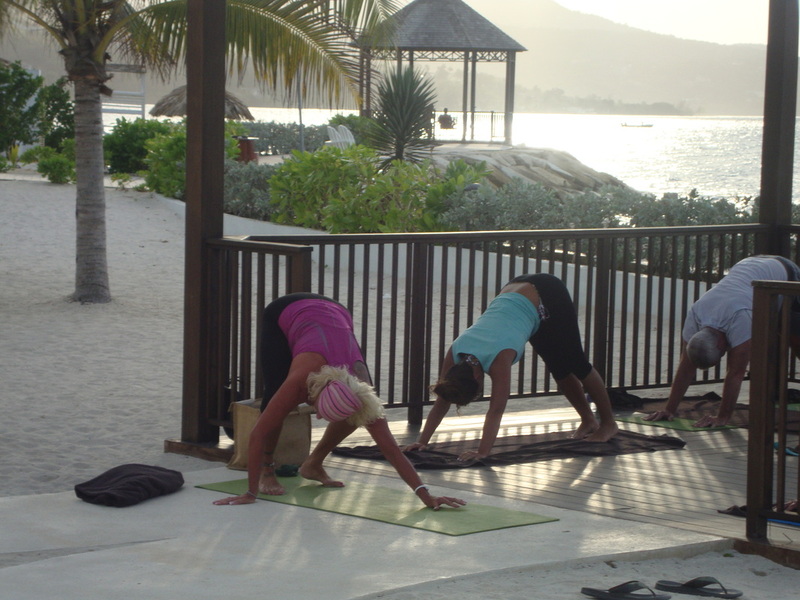 These 2 hour Sunday afternoon workshops are held in a lovely lakeside setting and give a great balance of yoga, pilates, stretch and relaxation. To get more information or to book any of the above workshops please either use the contact form above. These workshops are extremely popular and book up very quickly. 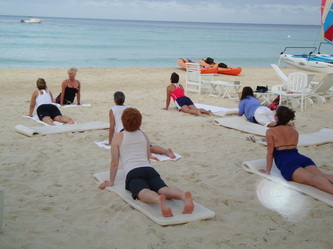 To reserve your place and/or make payment please use the contact form on the above tab or call 07557 993201. 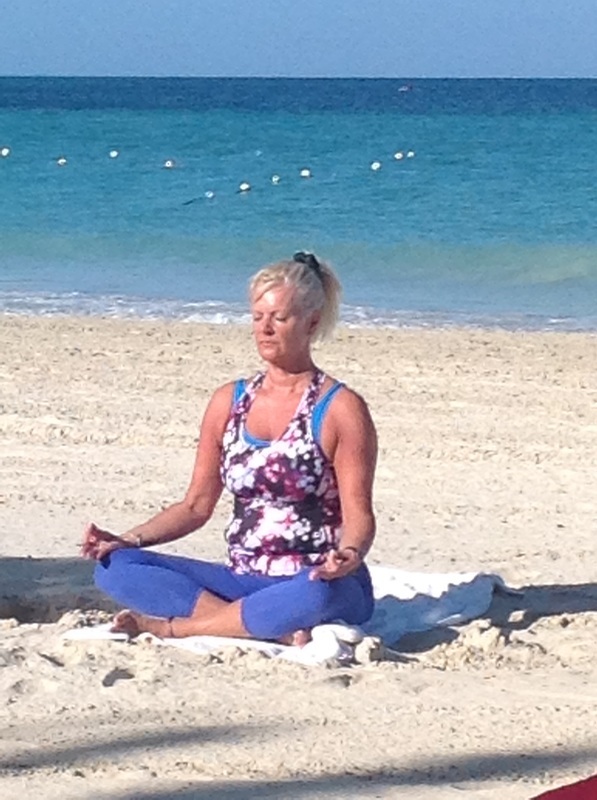 Price for workshops currently £20. 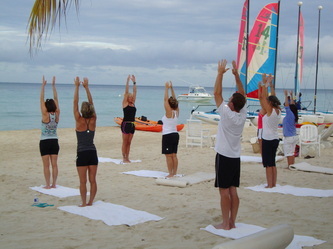 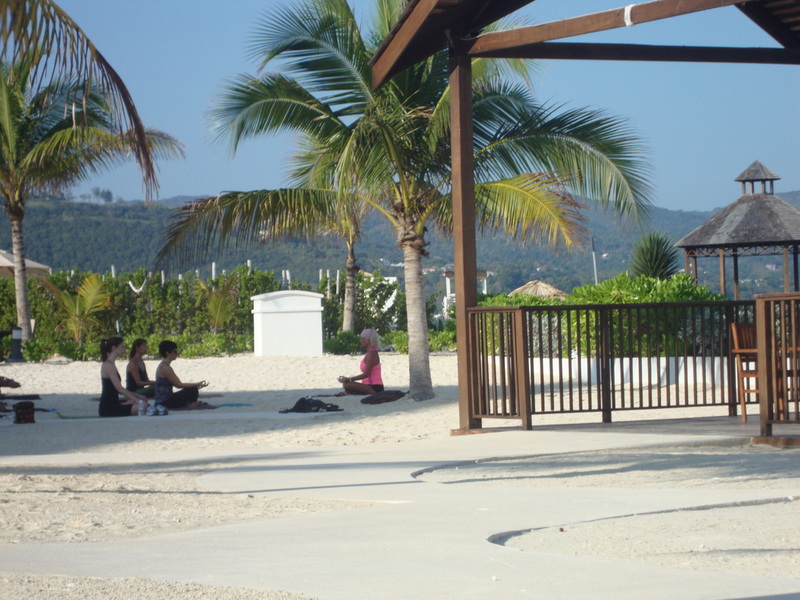 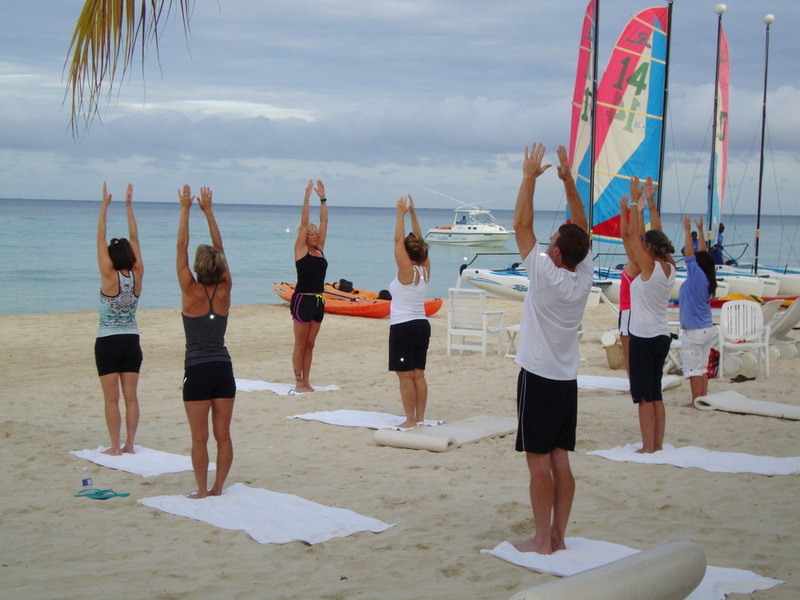 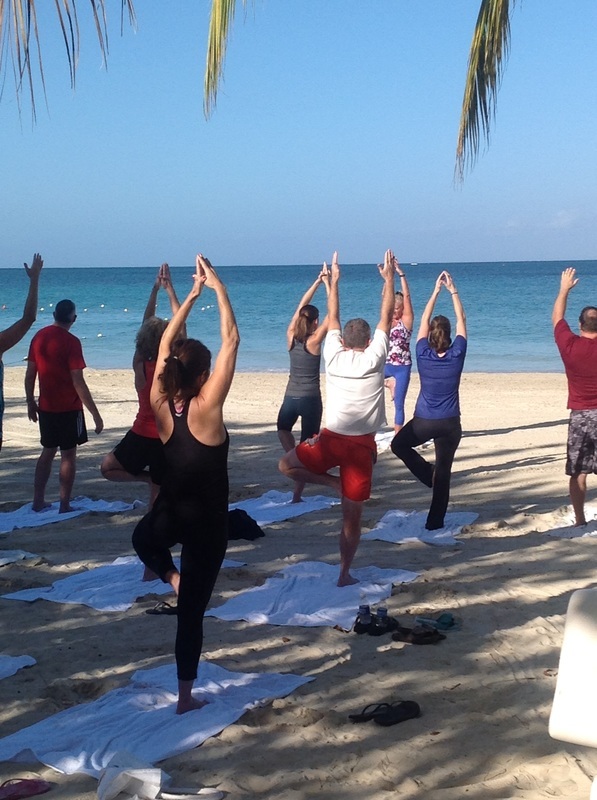 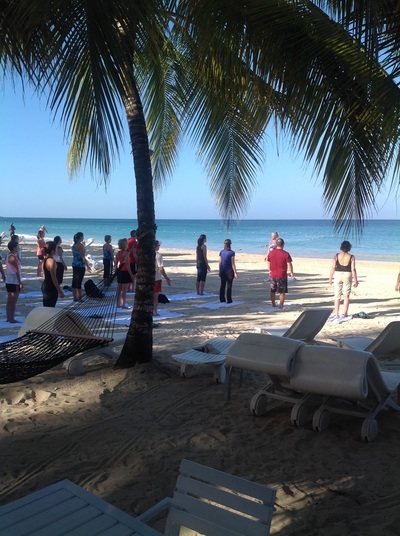 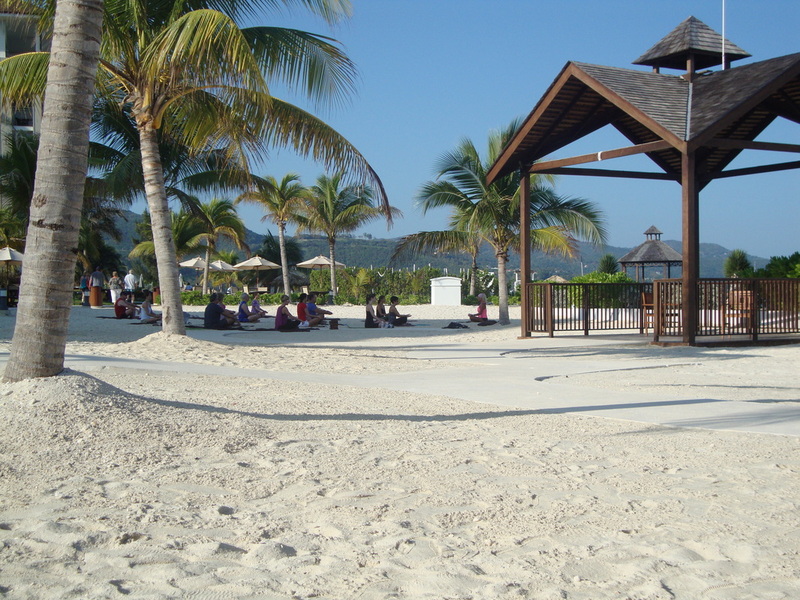 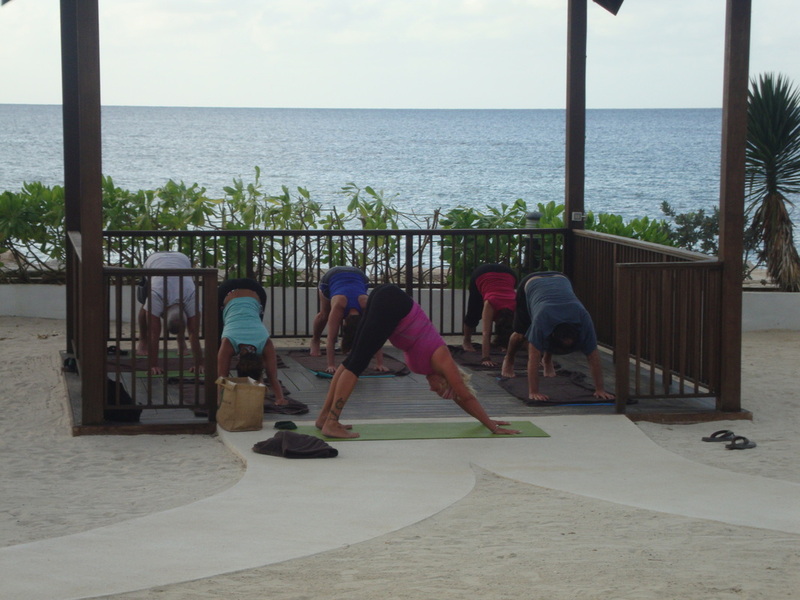 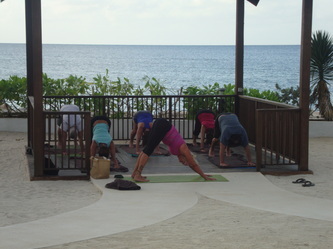 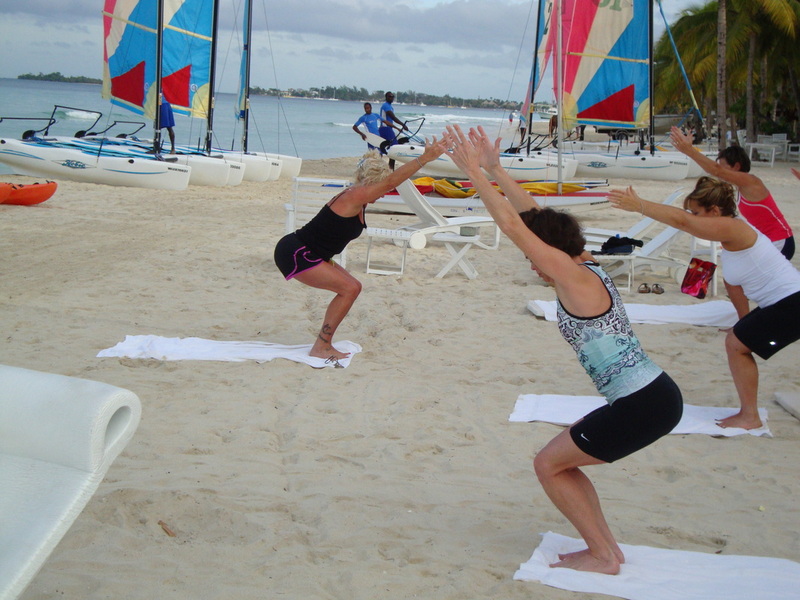 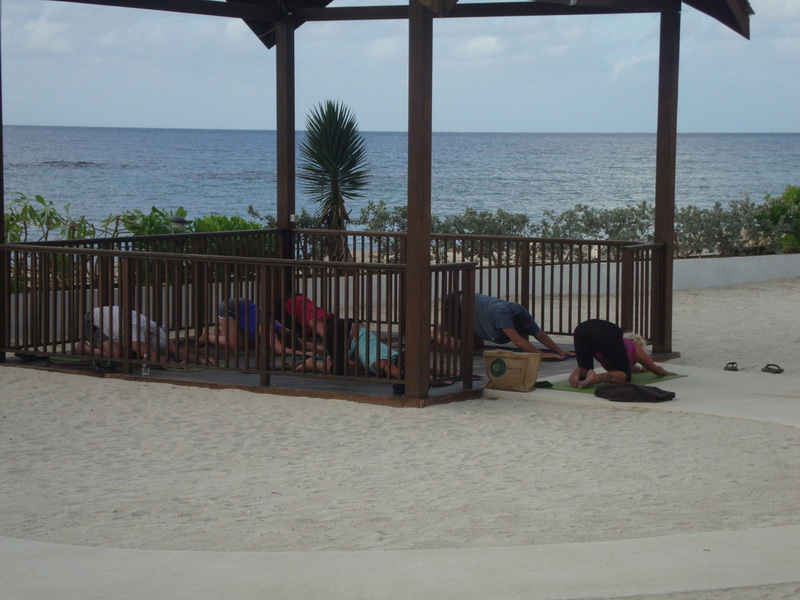 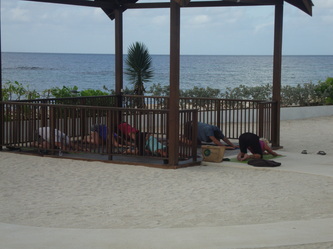 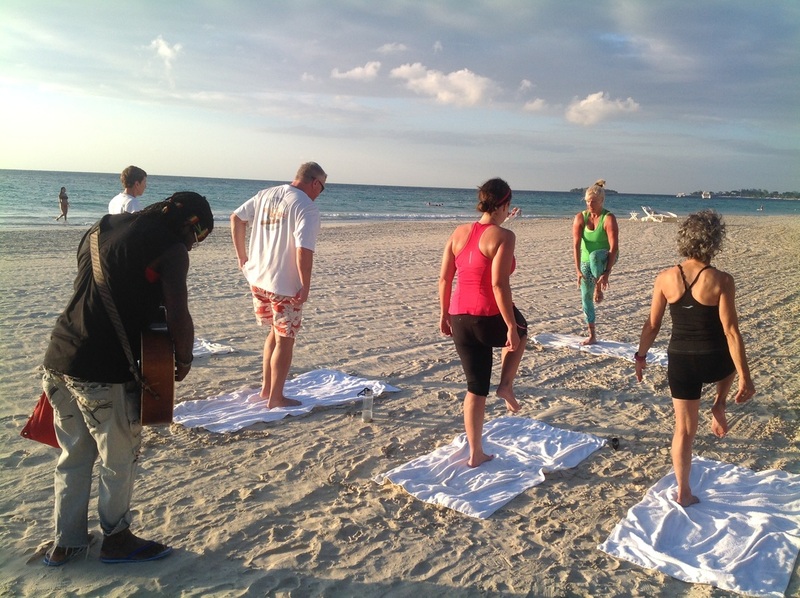 YOGA IN JAMAICA Yoga teaching holidays in Jamaica.